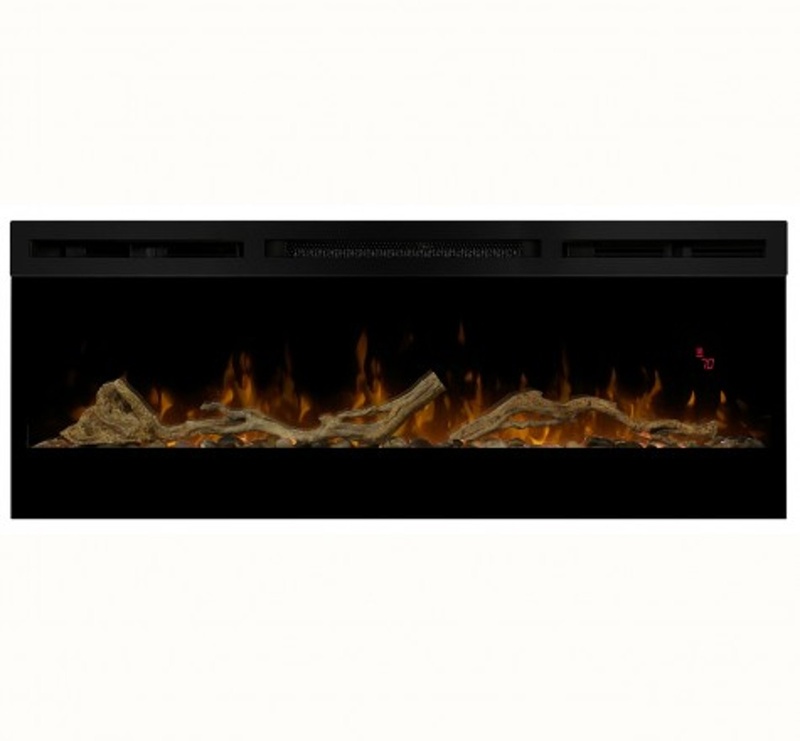 Dimplex Contemporary BLF5051 w/ Driftwood Accessory and River Rocks adds warmth and charm to Dimplex Linear Fireplaces. This organic look compliments rooms that feature wood tones and more traditional décor. A designer’s touch is evident in the unique Driftwood pieces and the River Rocks allow just the right amount of light to sparkle through for the perfect finishing touch.